Welcome | J L Accounting, L.L.C. Count on our educated, experienced team for accounting and tax services, and let us help you earn more, save more, and stay organized. 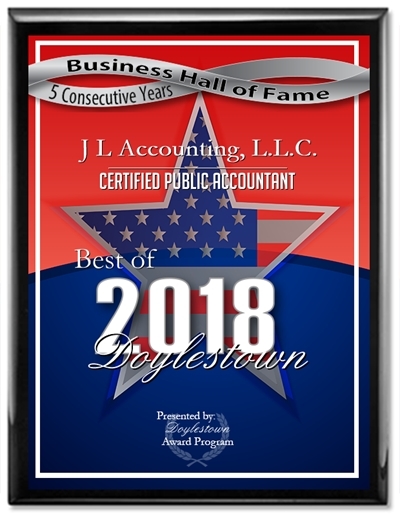 Located in Doylestown, Pennsylvania, J L Accounting LLC is a full-service accounting firm specializing in business tax accounting. Our services are also available for individuals, nonprofit organizations, and corporations that we have been providing top-rated tax, accounting, and bookkeeping services since 1988. 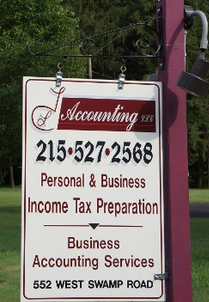 Why Choose J L Accounting LLC? Our Team is Detail Oriented — We are educated, experienced, and stay up-to-date on the most current information about new tax strategies by traveling across the US to attend educational seminars. We Offer Personal Services — We work with our clients on a personal level and travel across the US to our nationwide customers to provide one-on-one services. 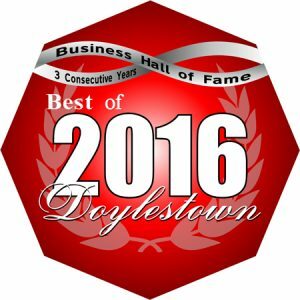 Contact us to learn more about our accounting firm.